Truper was born 50 years ago as a small workshop manufacturing sledge hammers, pickaxes, trowels, clamps and vises. After five decades Truper is a leading company that manufactures, distributes and merchandizes tools for every segment of the hardware industry. Truper’s catalog features more than 5, 000 articles and is constantly being improved. Our purpose is to offer our clients, a wide range of high quality products, guaranteed by our ceaseless efforts to offer tools with the best quality/price ratio in the market. This eagerness has awarded us a solid prestige, backed up by serious and consistent work through these years. 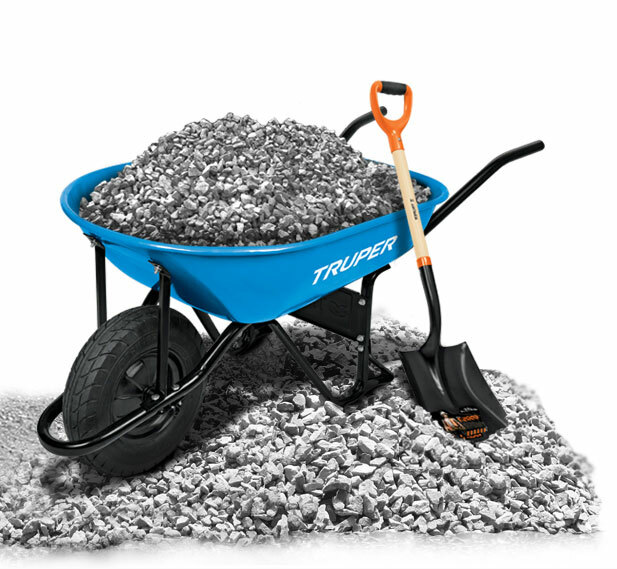 Presently Truper is the most renowned and used brand in our country’s hardware market.